Great, now there's less chance of getting cars we actually want. I know its free, but how many ways are there for them to repackage stuff and sell/give it back to us, I mean this will be the 4th time the Boneshaker will be post release content. The marketing team are really good at giving nothing and making it seem like a lot. Now seriously ...Where are our cars? Um..I think that they are serious "sigh". Well, uh... The Camaro looks nice, and it might be fun to make a drag car out of the twin mill or track car out of the rip rod. Was kind of hoping for some new to series actual cars/race cars though tbh. 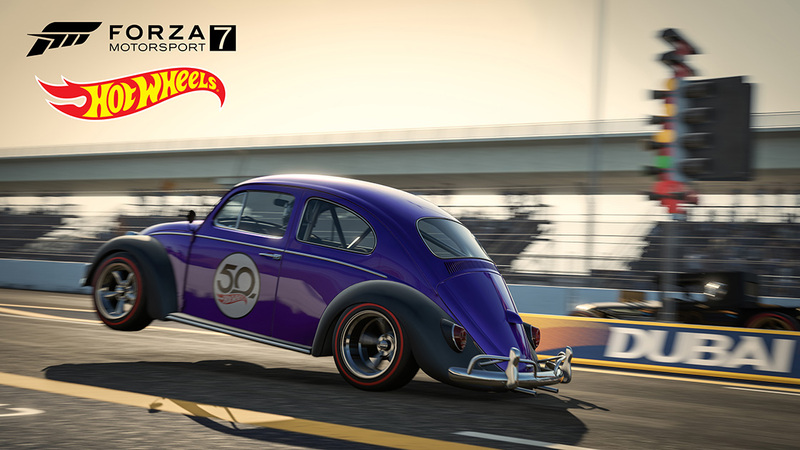 I see one positive in this, it is a helping hand towards the 700 car achievement. Once I acheive that I'll flog off all the monster trucks and other stupid filler cars that the game will allow me to, all FE versions as well. I think people are just annoyed that the ones that are actual cars are literally repeats of ones we have in the game already. Vette, Beetle, and Camaro. Kind of makes one think the devs couldn't be bothered to actually add new content. Probably because they want to save all the new content for Horizon 4. 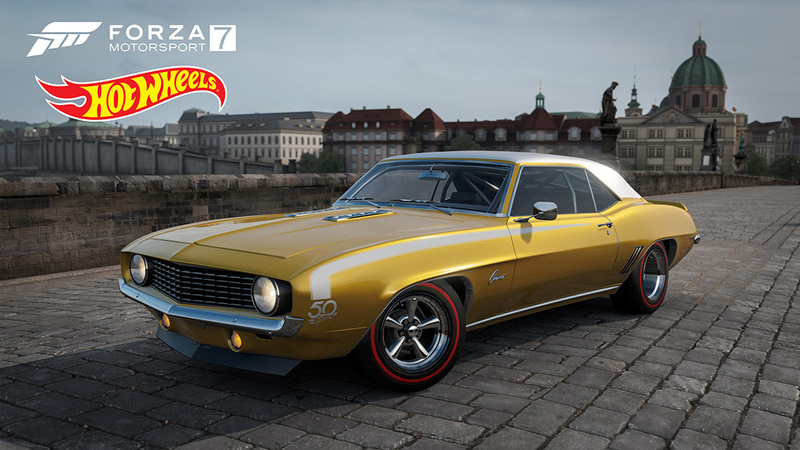 Doesn’t matter to me what they release for cars since the game already has so many. I’d prefer to see new tracks. 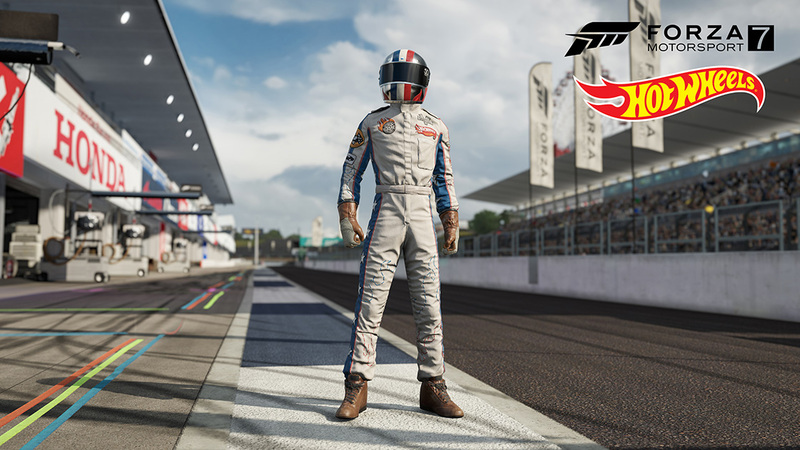 Sorry, but is this a "motorsport" game yet? Hilarious, all the whining about free content. 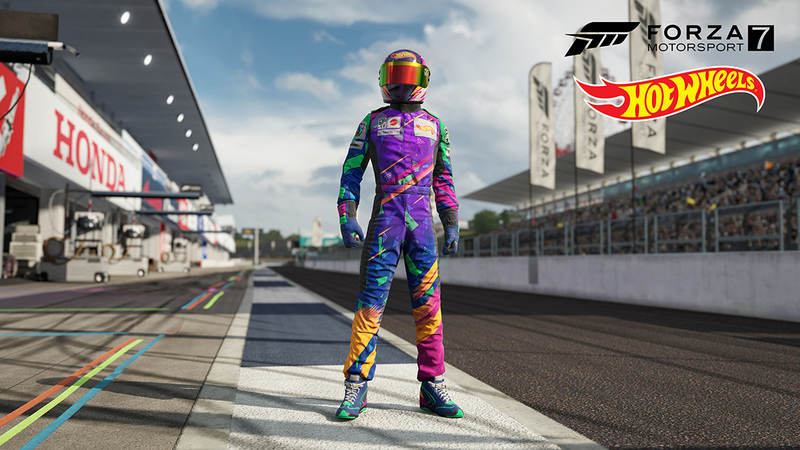 This is going to be a fun DLC and I am going to enjoy the hell out of it. I notice the release post mentions "there are five decade-specific suits from the 1950s all the way up to the 2000s." This is a bit odd since there were no Hot Wheels in the 1950s. Also there is no suit for the 1960s. Looks like a simple mistake, and the 1950s suit is actually the 1960s suit. Don't worry, we all knew white knights would post here as well. This pack is literally the "I expected nothing and you guys still managed to disappoint". 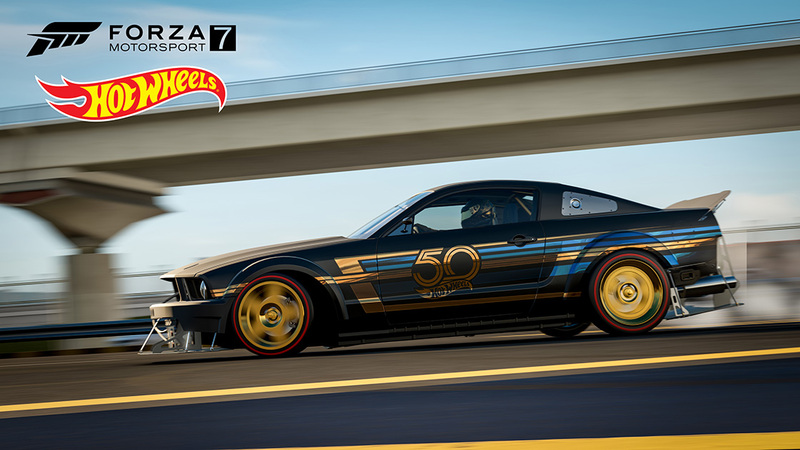 I'm a little conflicted on this, but as a MASSIVE Hot Wheels fan, I'll take it, especially considering that I've pretty much given up on any new notable cars coming to FM7 and you know what? It's not so bad. We already have many, and even though many of the ones I'd hoped for -- 488 GTE, M8 GTE, to name a couple -- we're either not going to see or will be outdated by the time we do see them, we have plenty of cars to muck around with for now. 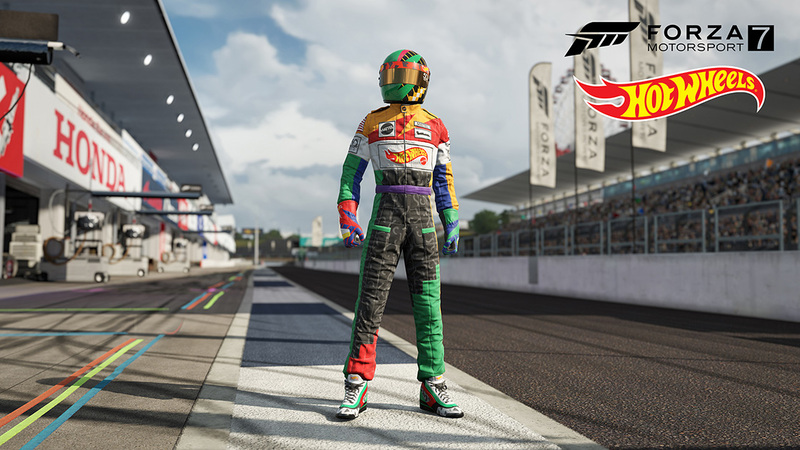 It's too bad that support for FM7 in the car department has ended on a somewhat comical note such as this, but it's not the end of the world and I'm sure I'll have a bit of fun with the licensed cars in the pack. 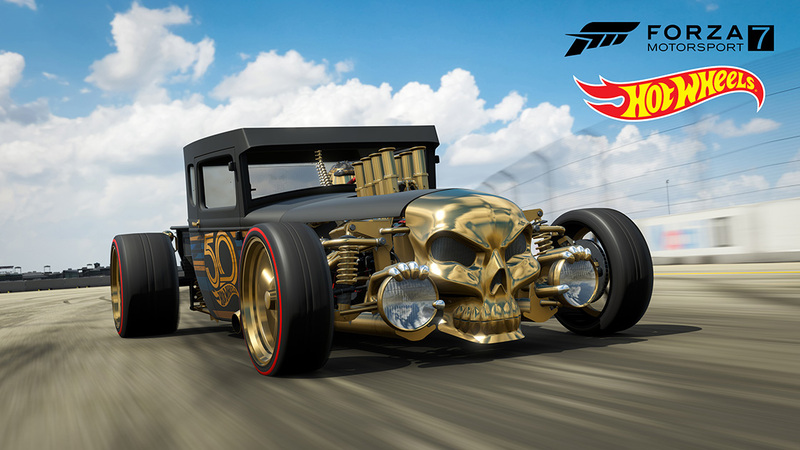 And the Bone Shaker. 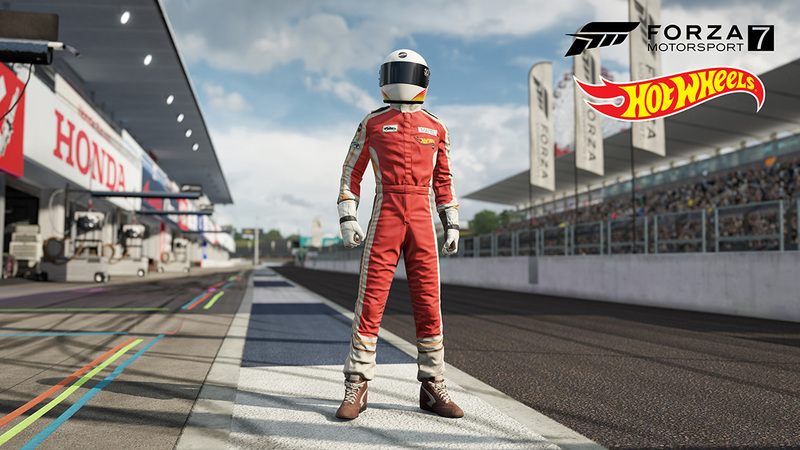 EDIT: actually, I've not lost all hope; if I remember correctly, the announcement near the end of the original run of car packs said that there'd be two new car packs for CAR PASS HOLDERS ONLY. Since the HW pack is free to all FM players, there may be something else in the pipeline yet. I'm with the majority here, what on earth do these HW cars have to do with this new Motorsport vision that's been highlighted recently from T10??? Now I get it, it's free content we should be happy ok cool. 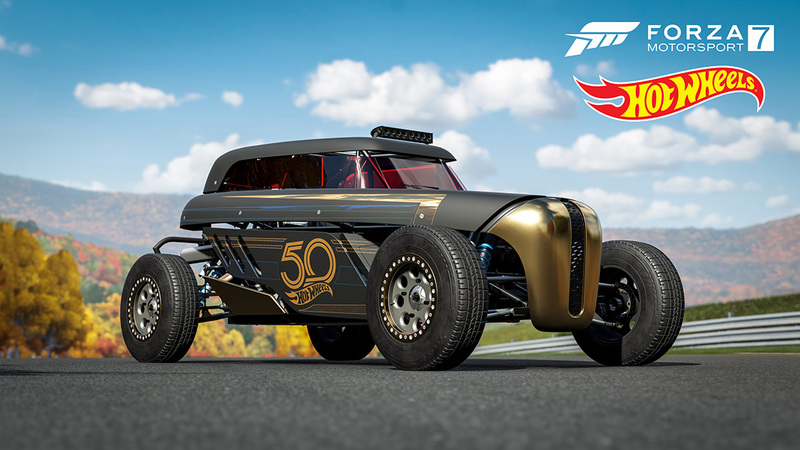 But the bone Shaker and the HW mustang could have easily been carried over from FM6 if they really wanted to and called it done with no other HW additions. 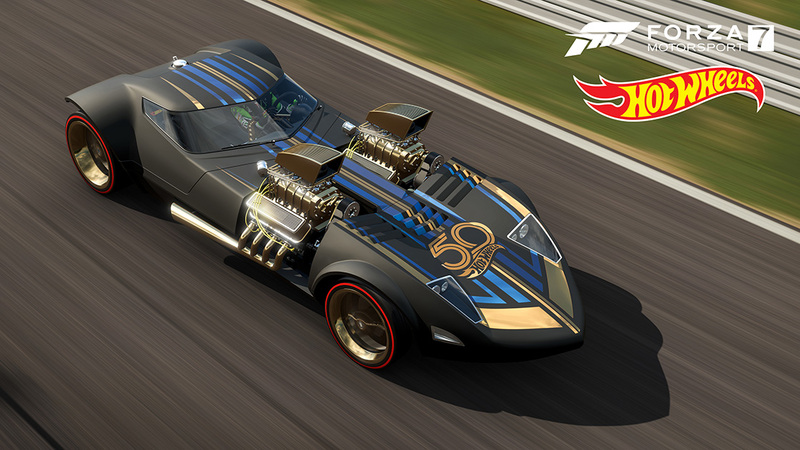 Instead they throw these once again oddball cars into a pack that just does not fit this game what so ever especially being once again they have this new vision of making this game more Motorsport worthy.... We have yet to get a single new prototype from 2015-now, only 2 new GT cars out of the dozens that have been out over the past several years, still could use more iconic road cars like an 89 taurus SHO, a few missing old school muscle cars, maybe build upon the new wave of hybrid/ electric and throw us the Nio Ep9 or rimac one, even things like the 2017 nismo GTR or 2018 zr1 would be welcomed. Point is every month that keeps going by without cars that we have been asking for or are worthy to be in this game is building up a bigger let down. 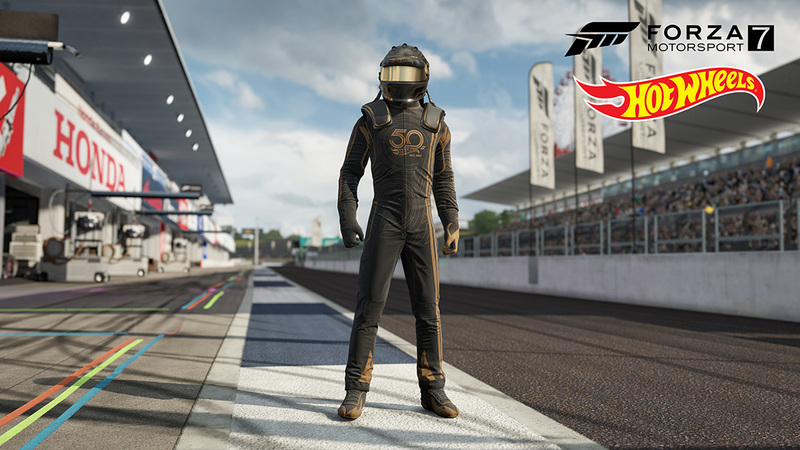 The monthly updates are nice, yes, I'm not going to be fully unappreciative but we have not received a real car pack since July and they are just being silent when it comes to more content. 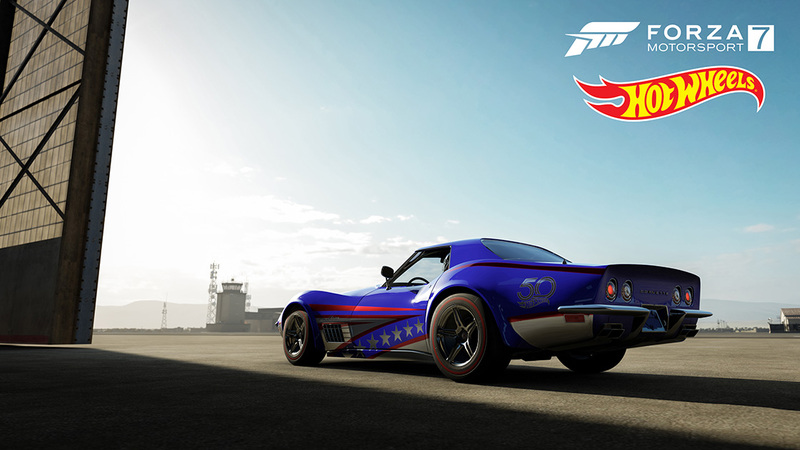 Don't even get me started on this game needing tracks, I'd rather them stop dlc cars free or not and give us at least 2 nice tracks. I just don't understand their visions and decisions when it comes to dlc and why they continue to ignore what we and this game really needs. I'm trying to remain patient since they will continue to support this game another year plus but they really need to bring in real content, give us something T10.